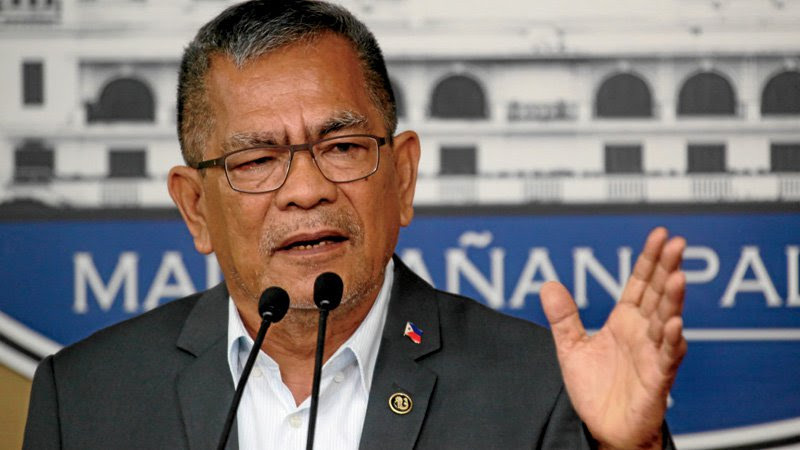 General Santos City — Former Interior and Local Government Secretary Ismael Sueno sought for a Senate investigation on the charges of corruption leveled against him which prompted President Rodrigo Duterte to sack him from his post. Sueno broke his silence as he maintained his innocence on the charges of corruption when he served as Secretary of the Department of Interior and Local Government from July, 2016 until March, 2017. Duterte dismissed Sueno, who was his major campaigner during the 2016 presidential elections, following the alleged involvement of Sueno in the anomalous purchase of multi-million fire trucks from Austria and illegal gambling operations where he allegedly received millions as protection money. In several speaking engagements, Duterte cited the dismissal of Sueno from his Cabinet as a gesture of his uncompromising stance against corruption in government. Sueno has maintained his innocence on the corruption charges leveled against him, saying the President might have been ‘misinformed’ by his accusers. He said he is asking for a Senate probe so he can air his side and prove his innocence. 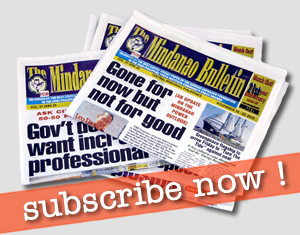 “My family was adversely affected by the baseless corruption charges hurled against me,” Sueno said.